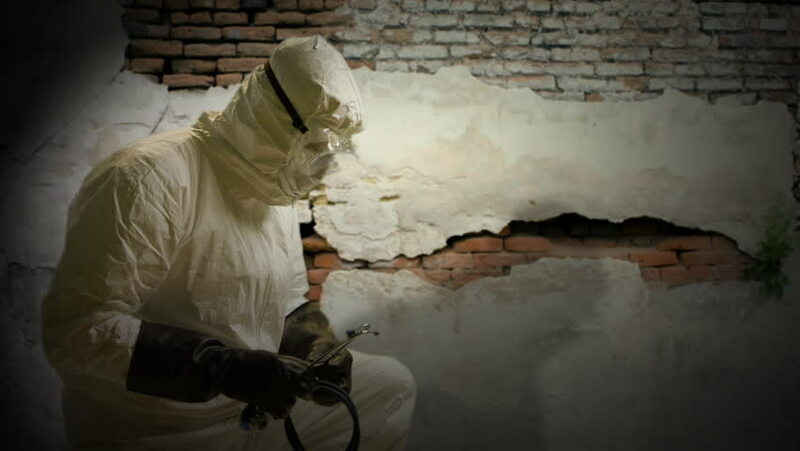 An old dilapidated brick wall is the background for this doctor wearing full protection against exposure to the Ebola virus while caring for someone off scene. hd01:10CIRCA 1950s - American armored firepower in WWII and the Korean War. hd00:19Whitesville, WV, June 2011: Coal Mine Employee Planning Strategy at Grid Map in Whitesville, WV, June 2011.